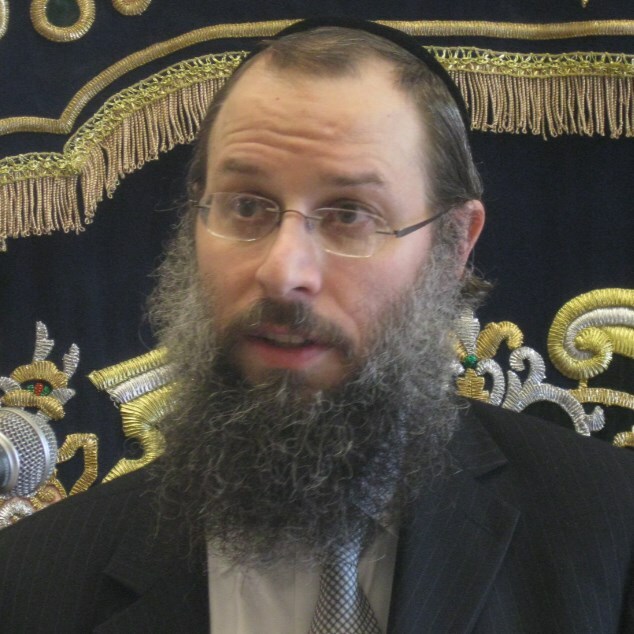 Rabbi Dov Kahan, studied at the Mir Yeshivah in Brooklyn and Yeshivas Brisk in Yerushalayim before moving on to Beth Medrash Govoha of Lakewood. At BMG, Harav Kahan led the first Choshen Mishpat Chabura. He frequented the Bais Din of Harav Nissim Karelitz shlita in Bnei Brak, and received Semichah in Dayanus from leading Poskim of Eretz Yisroel. In 1999, Rav Kahan founded Bais Din Maysharim in Lakewood, which has developed into one of the prominent Batei Din in the United States. In 2007, Rav Kahan was selected to serve as well at Bais Din Tzedek Umishpot in New York. In 2008, he was appointed Rav of Bais Medrash of Arlington. Recently, some of his choshen mishpat shiurim have been transcribed and published as a sefer titled "Ha'din Ve'nimuko".